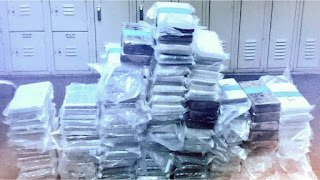 Cops arrested two dozen in a series of drug raids across Southern California, disrupting a smuggling ring linked to Mexico’s Sinaloa cartel. 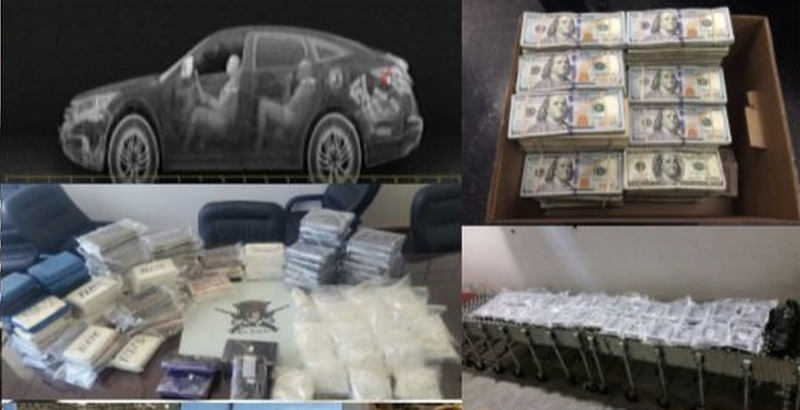 'Operation Narconetas' targeted three separate drug organizations attached to the Sinaloa cartel and resulted in the seizure of roughly 850 pounds of meth, 93 pounds of heroin, 50 pounds of marijuana, nearly a ton of cocaine and $1.42 million in cash. The latest comes three months after feds indicted 75 people nationwide in a drug money laundering operation involving the Sinaloa cartel. In that case, agents seized $6 million from “money movers” who picked up cash and moved it south. The network used WhatsApp messaging to communicate.